Way back in 1985 Mr. Vincent Borg came up with the idea of forming a Nursery for children & youngsters from the Capital. 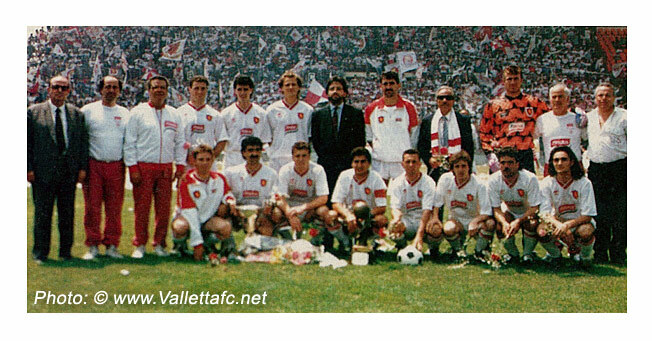 Together with Mr. John Curmi , Vincent presented this idea to the Valletta F.C. Committee presided by Mr. Joe Caruana Curran. 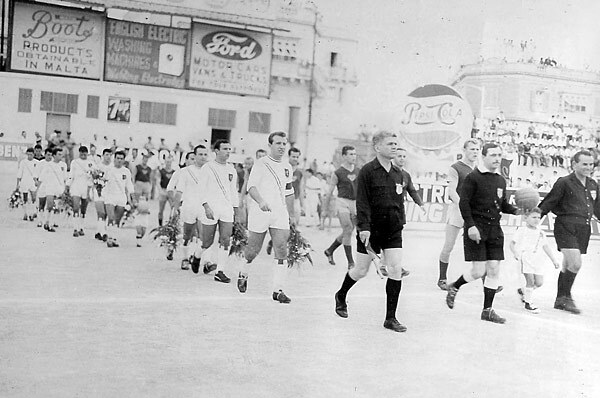 The VFC Committee agreed with the idea and immediately formed a sub- committee that was made up of Mr. John Curmi, & Mr. John Micallef as members and Mr. Benny Pace was appointed Secretary. 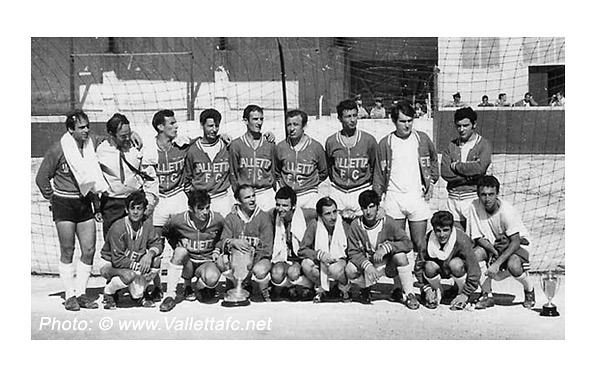 During that season the Secretary notified the Youth Football Association that Valletta F.C. was in a position to take part in the YFA competitions of the U 15 & U 13 categories. These two categories were coached by Mr. John Curmi & Mr. John Micallef. 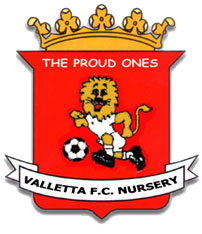 After two successful trial years the Valletta F.C. 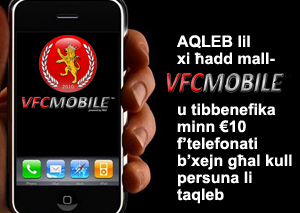 Committee decided to form the Valletta F.C. Nursery and the first committee was thus formed. Members- Mr. John Sgendo Mr. Benny Cordina. Coach U 16- Mr. Victor Cassar. Coach U 13- Mr. Joseph Bajada. The first Committee decided that the Year of the formal foundation of the VFC Nursery will be 1988. During the years the nursery flourished and other age groups were introduced. 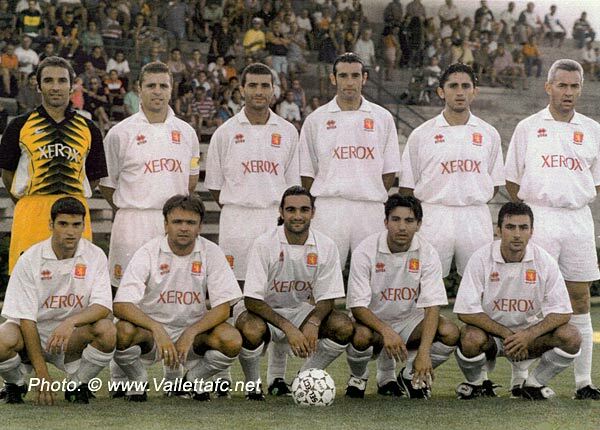 Ten years after its inception i.e 1998 during the Tenth Anniversary Commemoration Gala Dinner the Nursery President Mr. A Scalpello together with the Secretary Mr. Victor Spiteri presented momentos to the all those who worked through these years to establish the Valletta F.C. nursery as one of the leading nurseries on the Islands, noticeably Mr. John Curmi as the Founder and his dedication & comitment. Mr. John Micallef for the long service and contribution in the administration and the technical sector. Nr. 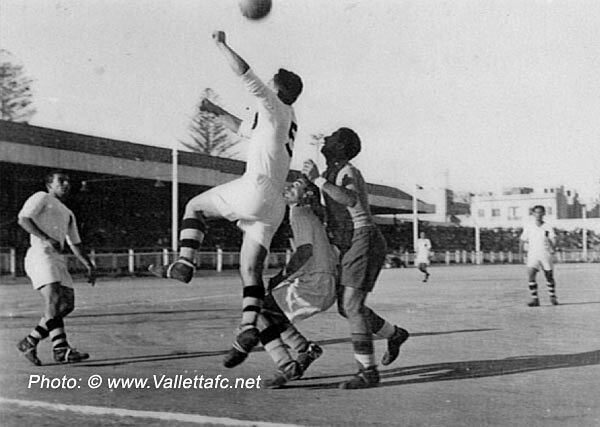 Benny Pace the Valletta F.C. 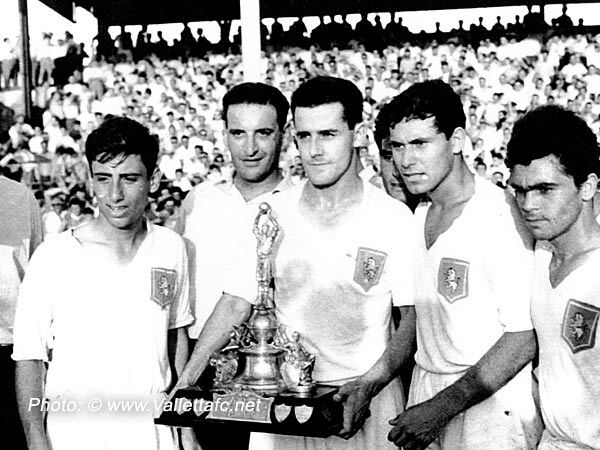 General Secretary for his commitment, dedication & loyalty throughout the years. 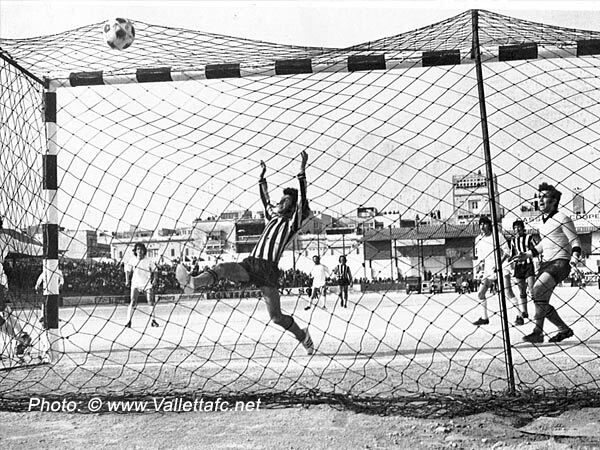 Mr. Joe Carruana Curran, Valetta F.C president for his encouragement, moral & financial support during the first ten years. Mr. Caruana Curran for many years was the main Sponsor of the nursery. Mr. Scalpello was was then honoured for his dedication, commitment & long service by the VFC President Mr. Caruana Curran. 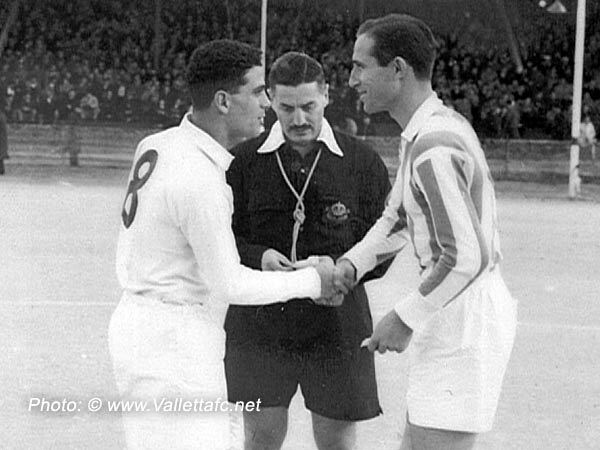 Mr. Scalpello was later appointed as the first Honorary President of the Nursery. 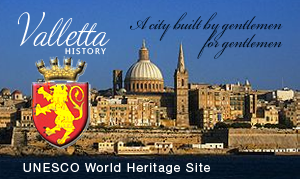 Mr. Scalpello was then succeeded by Mr. Joseph Azzopardi as the second President. 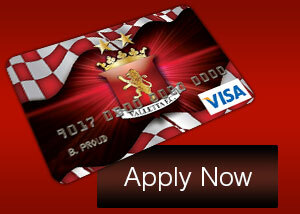 Mr. Azzopardi is still the Sponsor of the U/16 squad. Mr. Joseph Borda was appointed as the Honorary President of the Nursery during the 17th Annual presentation as he was instrumental in the renovation of the Salinos Grounds. 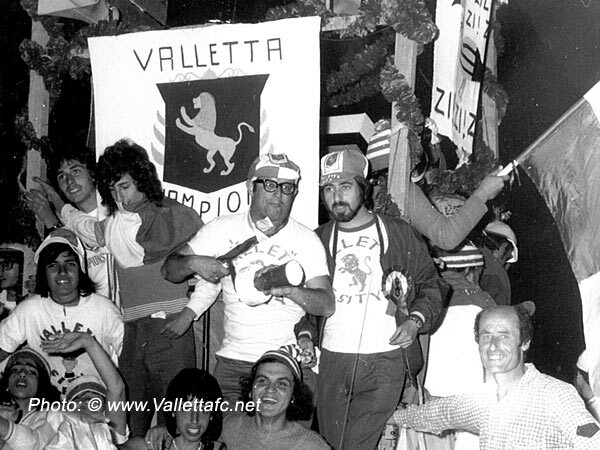 The subsequent Annual Presentation Mr. Azzopardi announced that he was to resign as President due to personal commitments & Mr. Kevin Gauci a member of the VFC Committee was appointed instead.